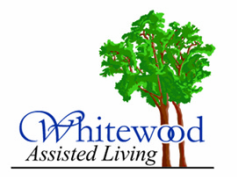 Whitewood Assisted Living provides quality assisted living services in a comfortable home-like setting built to high standards for life safety. Four acres of beautiful grounds with gardens, lawns and trees provide a serene environment. Live-In management and 24 hour awake caregivers assure around the clock supervised support and medication management. Residents enjoy chef-inspired dining in our new dining room, daily house keeping , personalized exercise and activities. 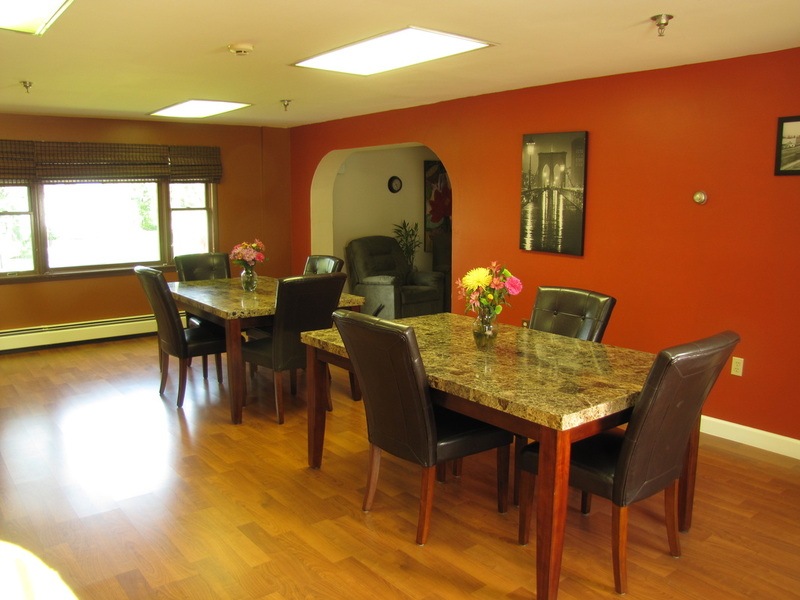 At Whitewood, we believe that no two people are the same, and that no two residents require the same service. We never stop focusing on our residents and doing so allows us to offer a wealth of options to suit their lifestyles.